Thank you for your interest! 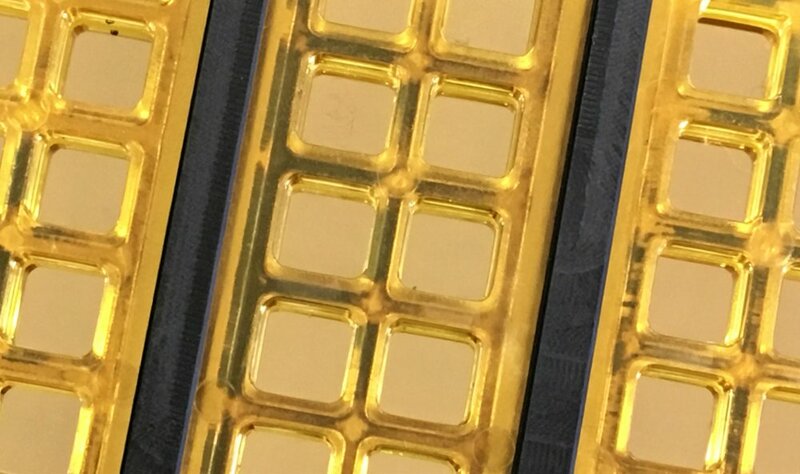 You'll be among the first to receive the most important news and developments from Nirmidas Biotech. 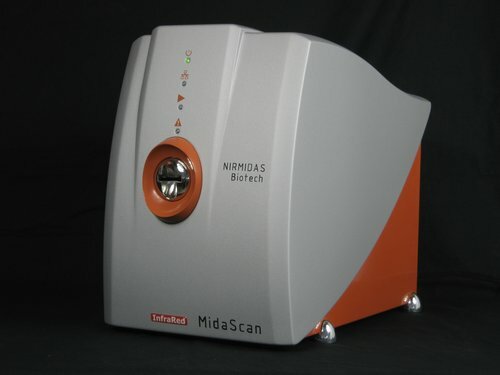 MidaScan-IR™ is a dual channel (700 nm and 800 nm) near-infrared (NIR) confocal microscope scanner for imaging tissues, cells, and microarrays on standard glass or plasmonic slides. MidaScan™ is a confocal imager for Cy3 and Cy5 channels in the visible spectrum.